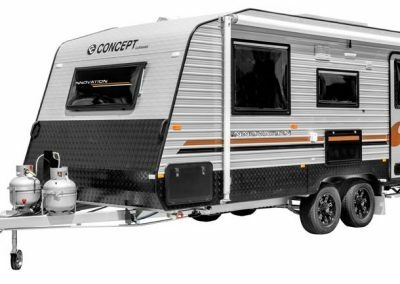 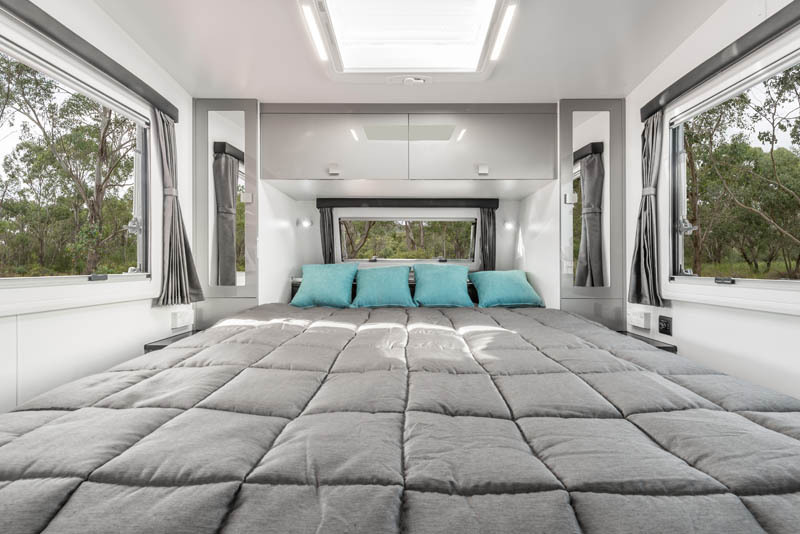 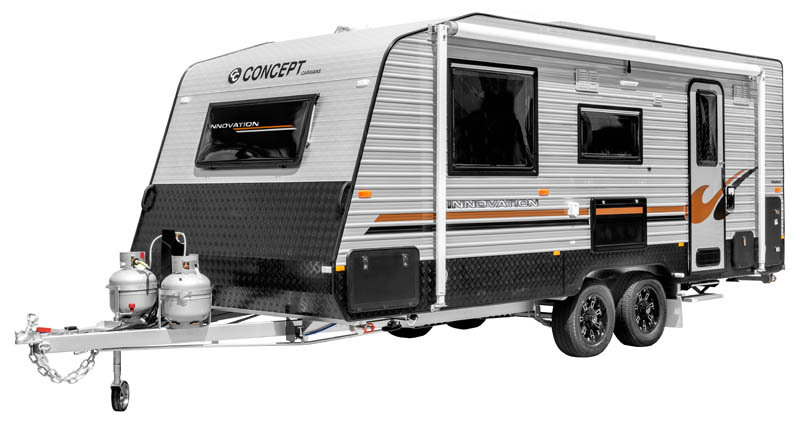 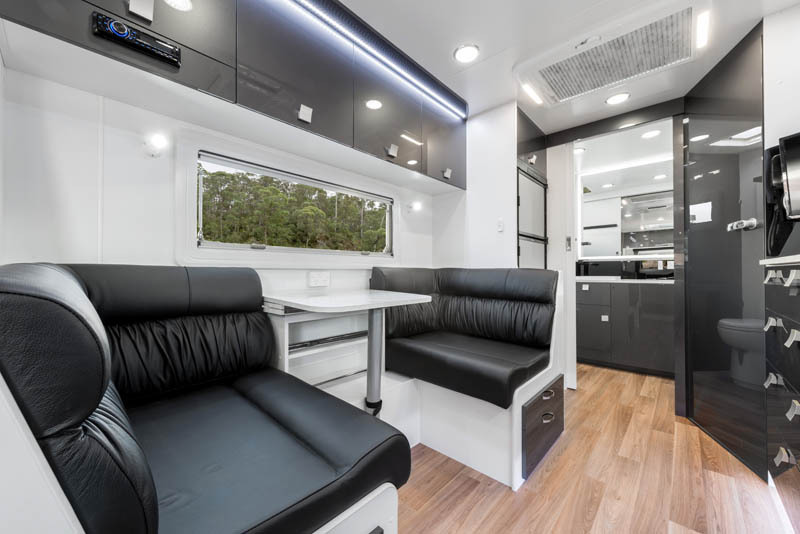 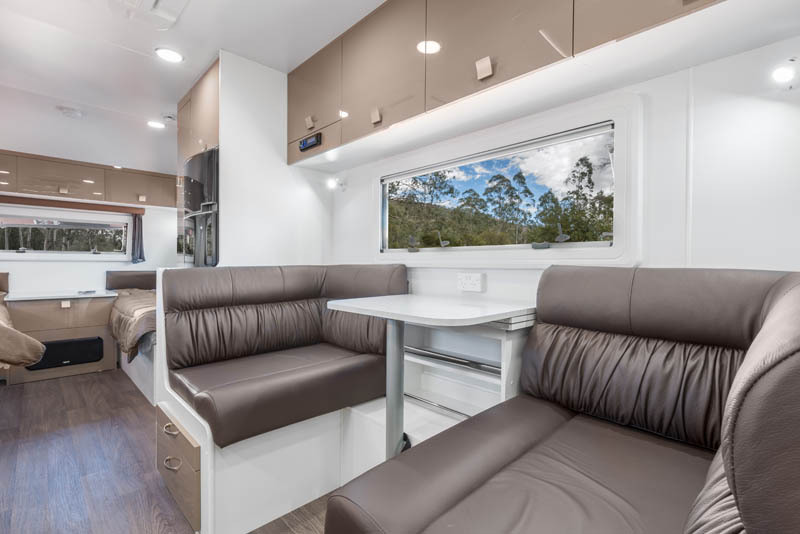 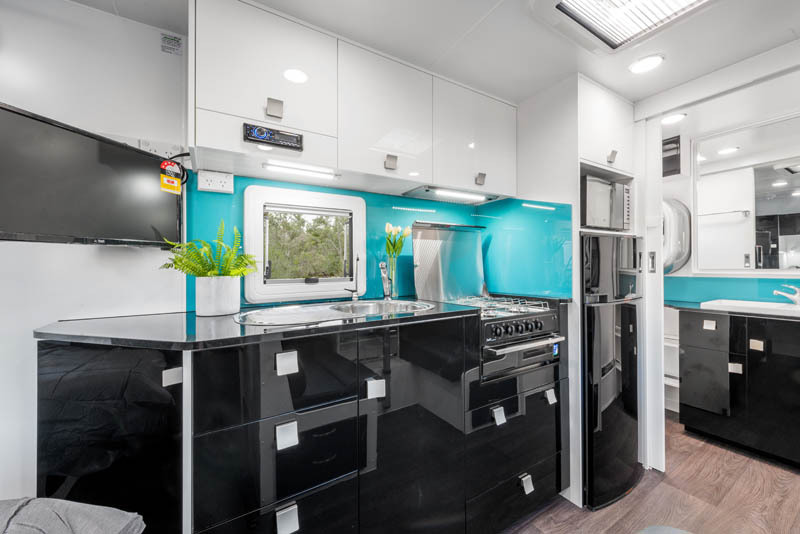 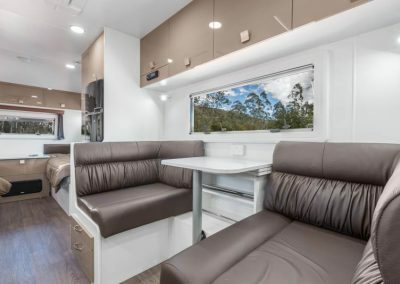 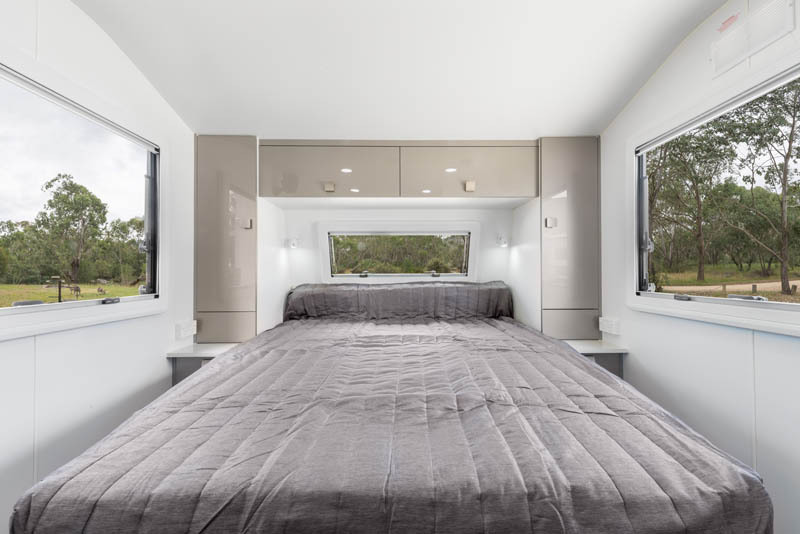 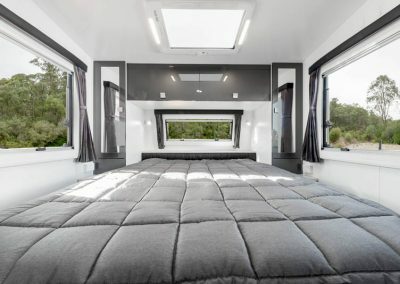 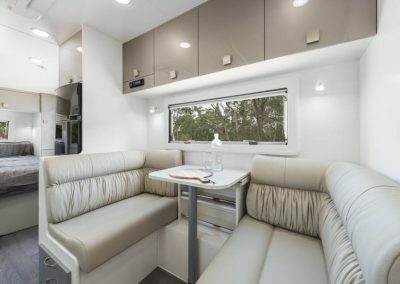 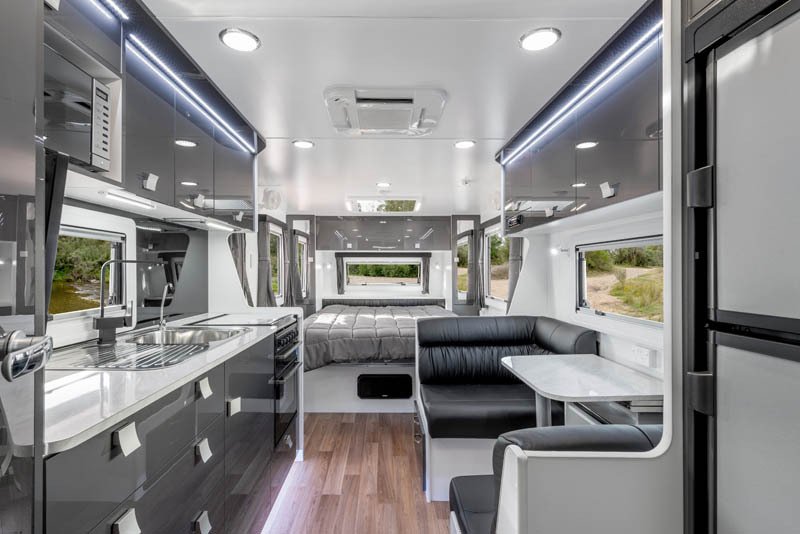 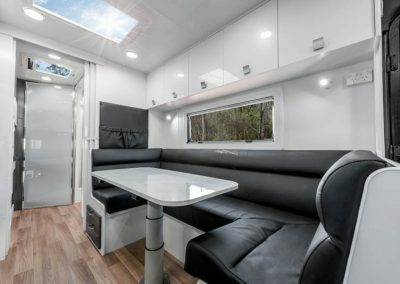 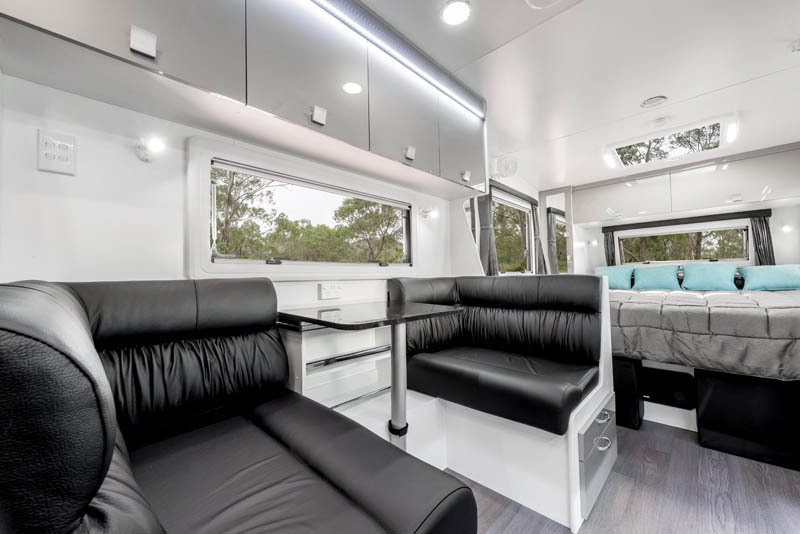 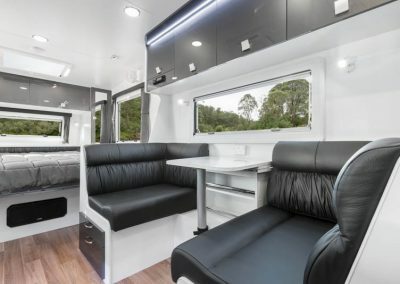 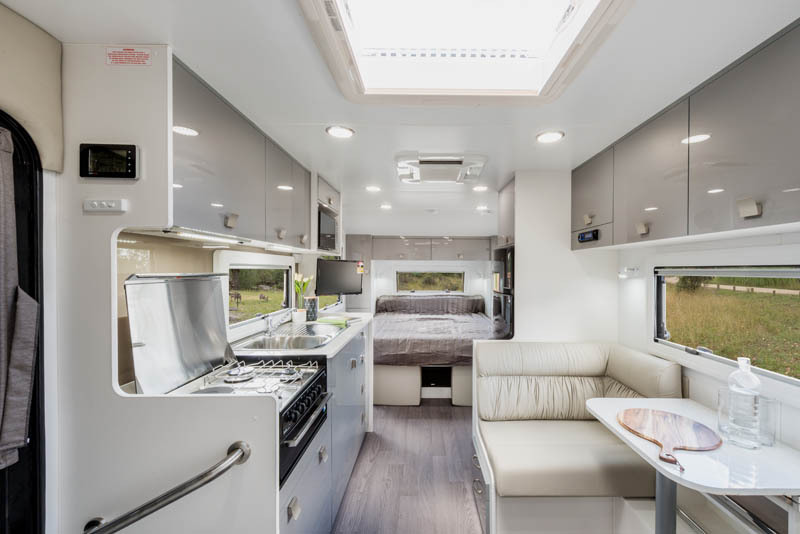 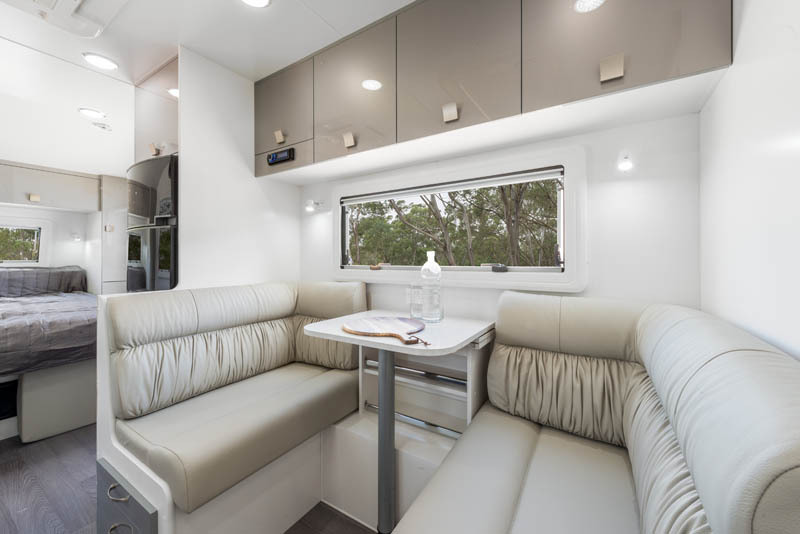 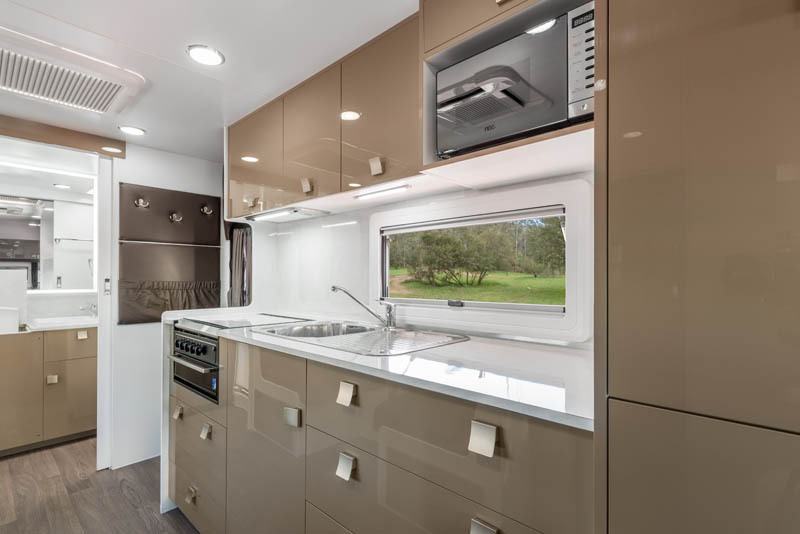 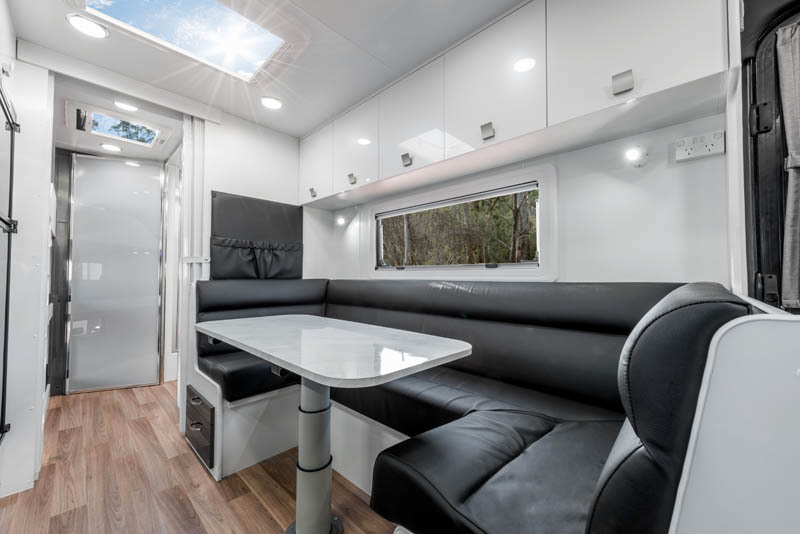 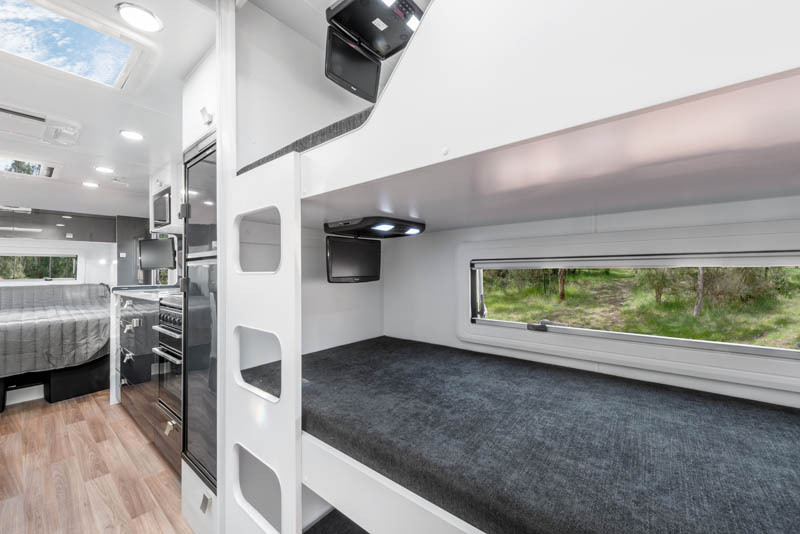 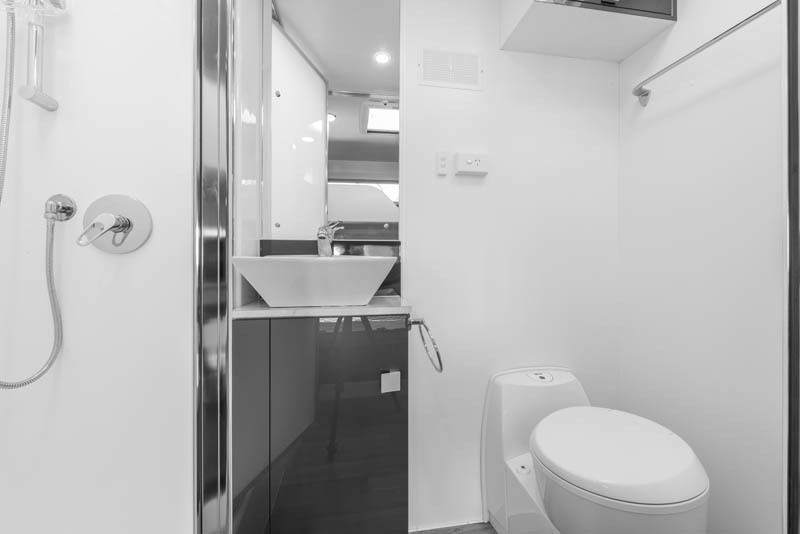 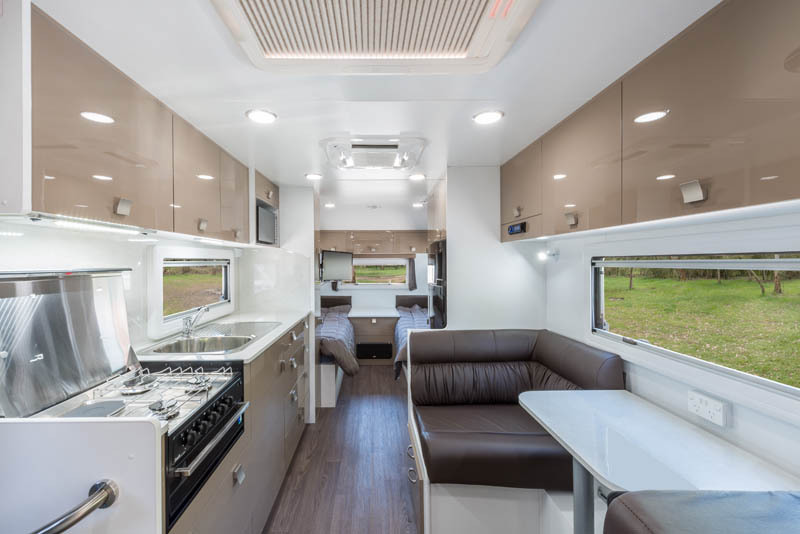 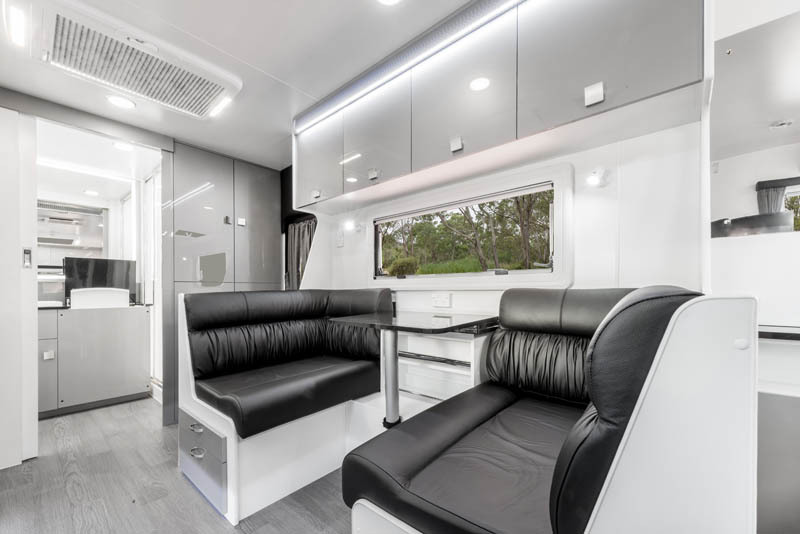 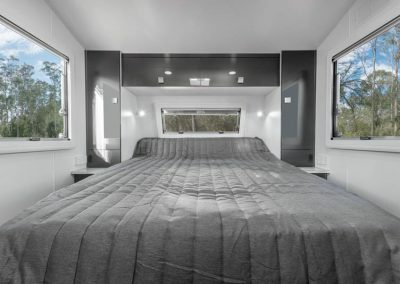 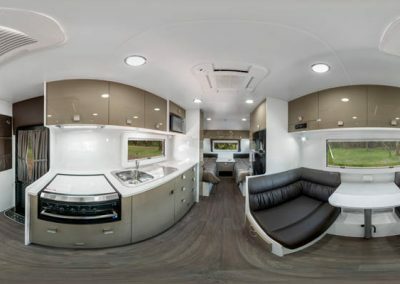 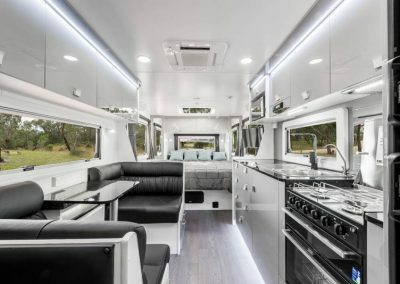 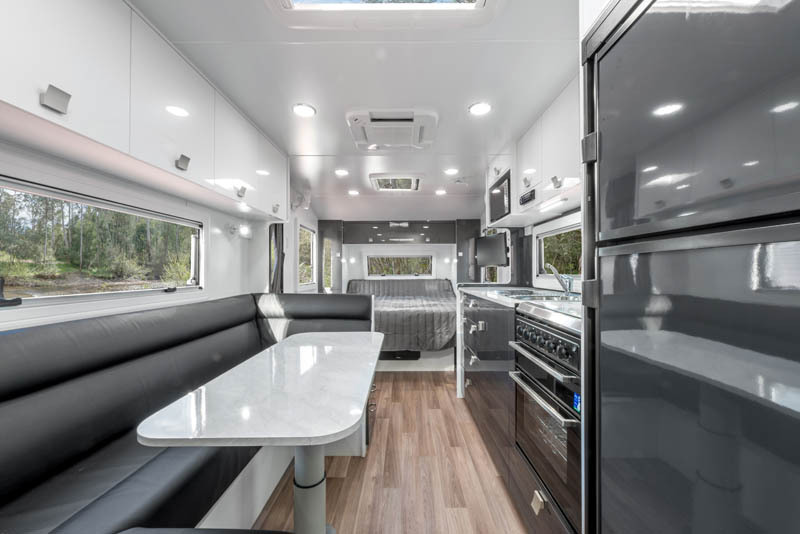 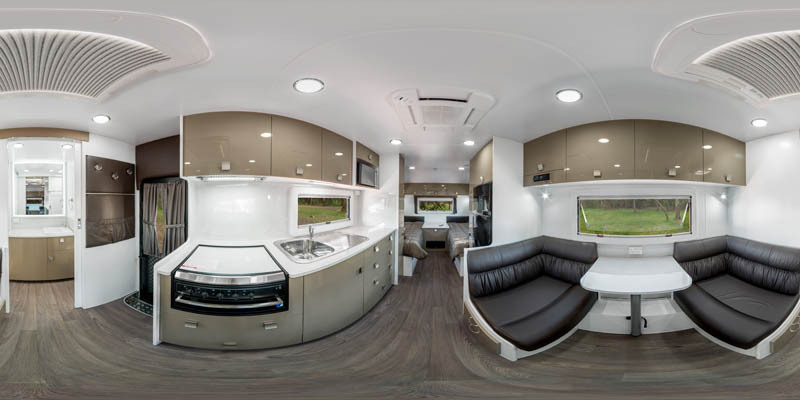 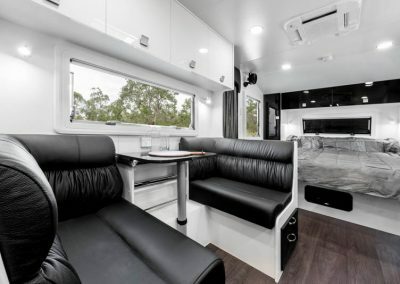 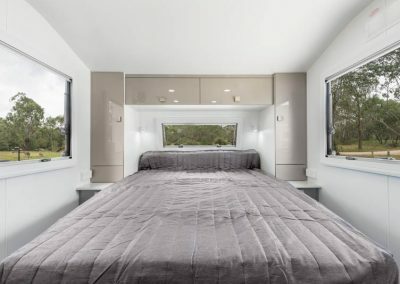 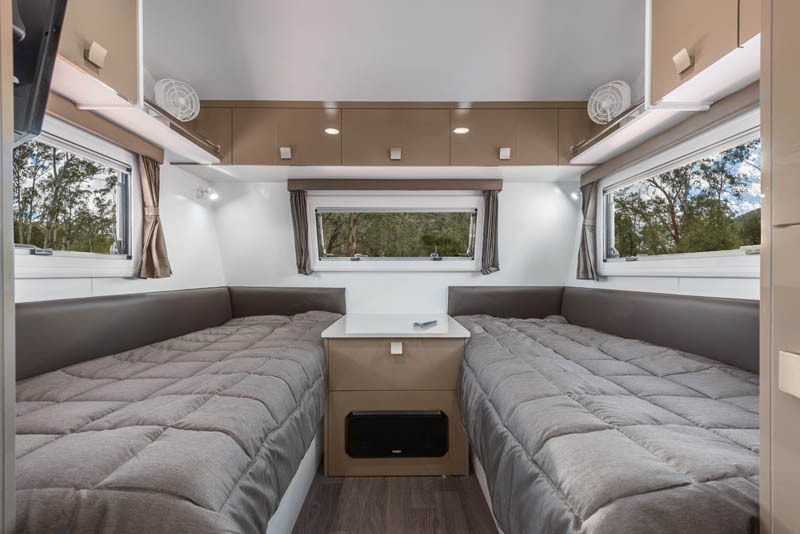 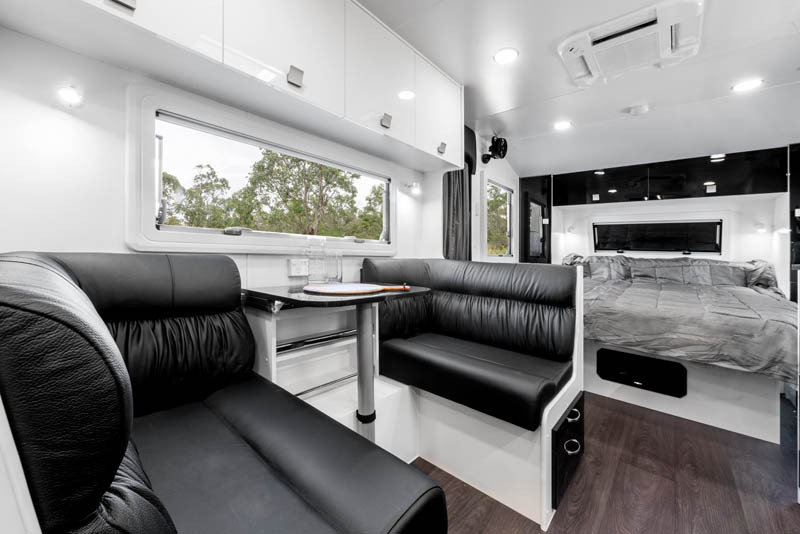 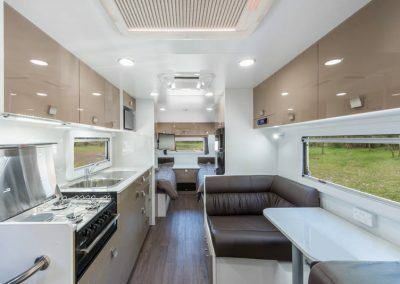 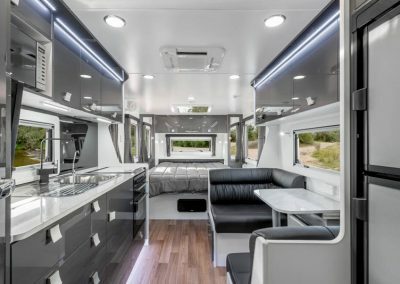 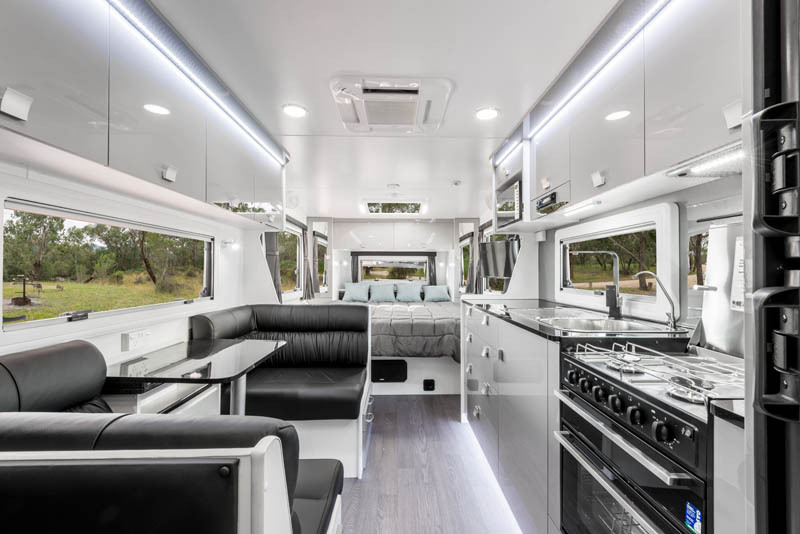 Range Features - Concept Caravans | Innovative and stylish Australian made caravans. 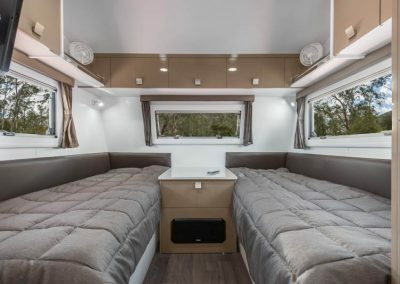 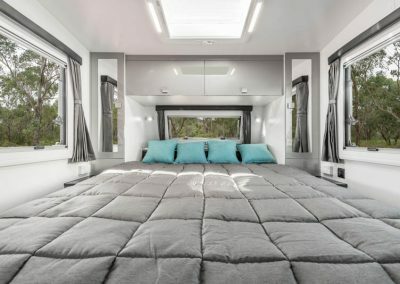 Concept Caravans has a well earned reputation in the market of building exceptional quality vans consistently. 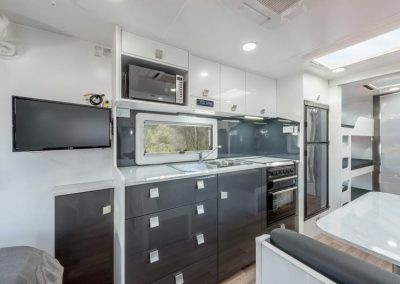 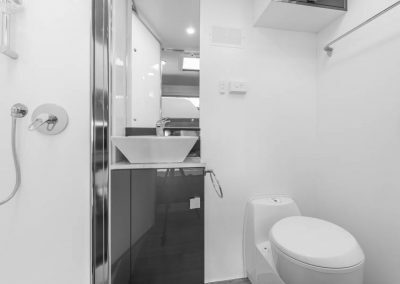 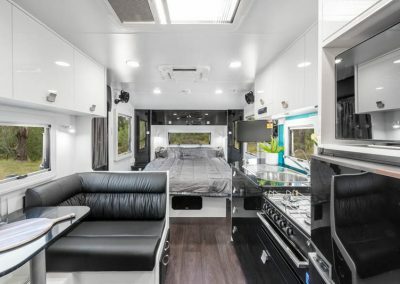 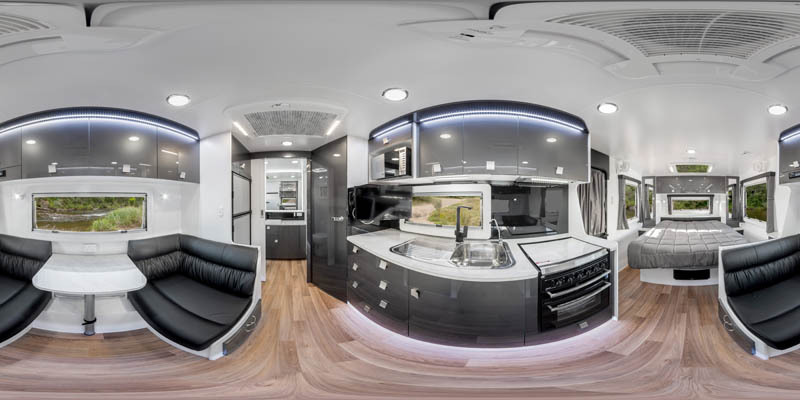 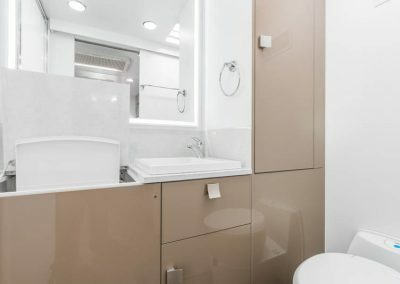 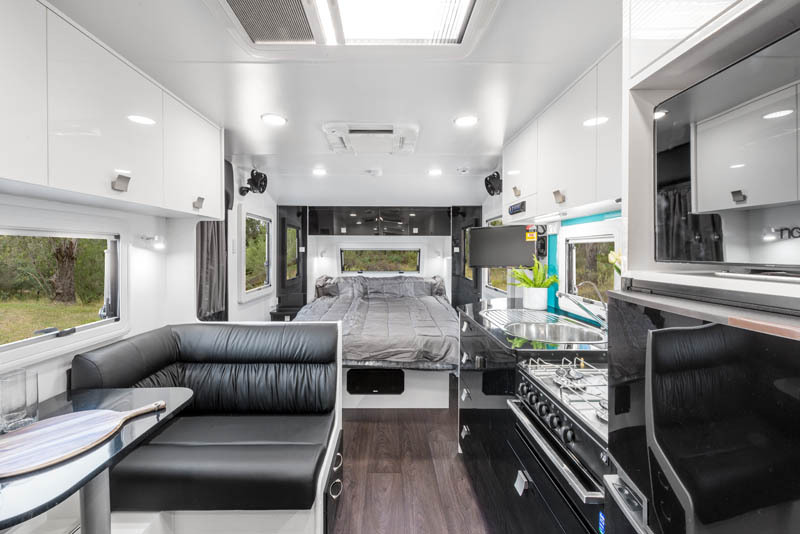 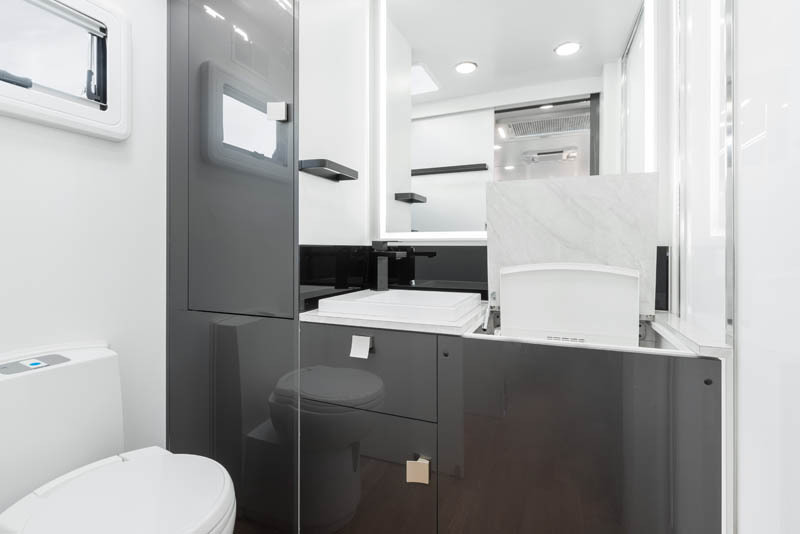 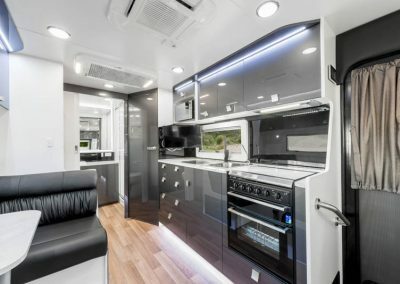 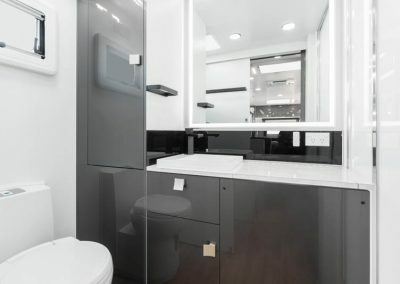 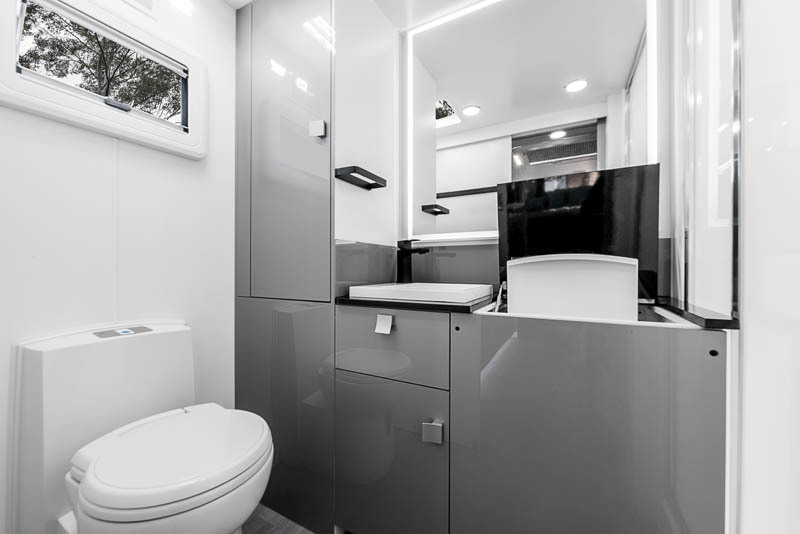 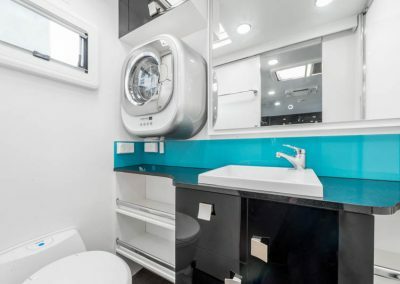 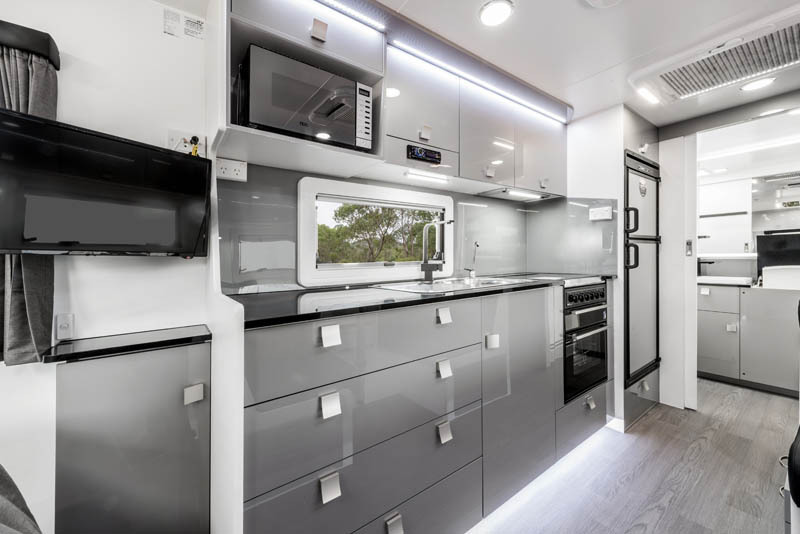 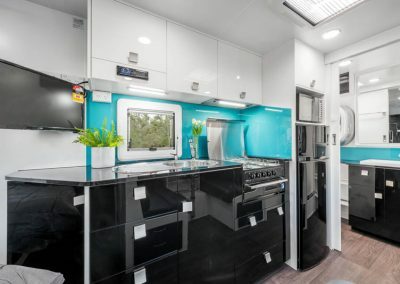 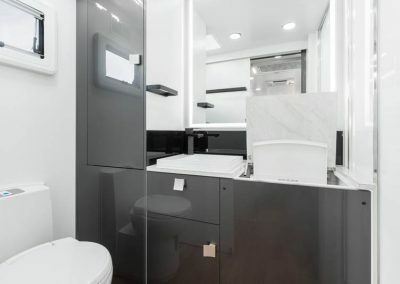 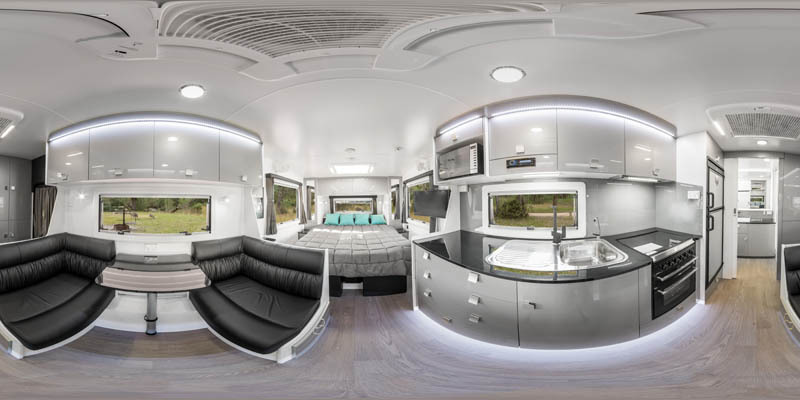 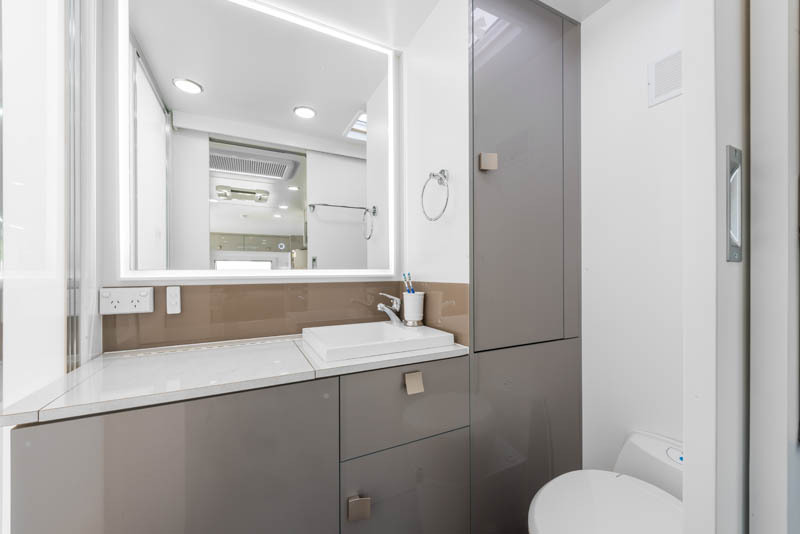 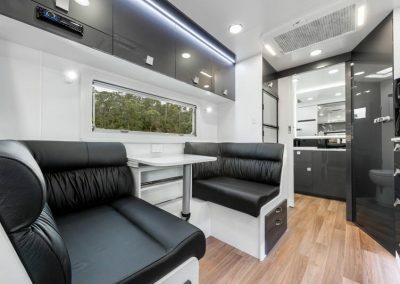 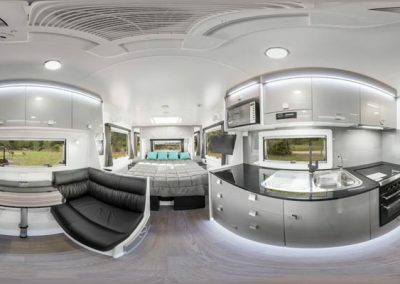 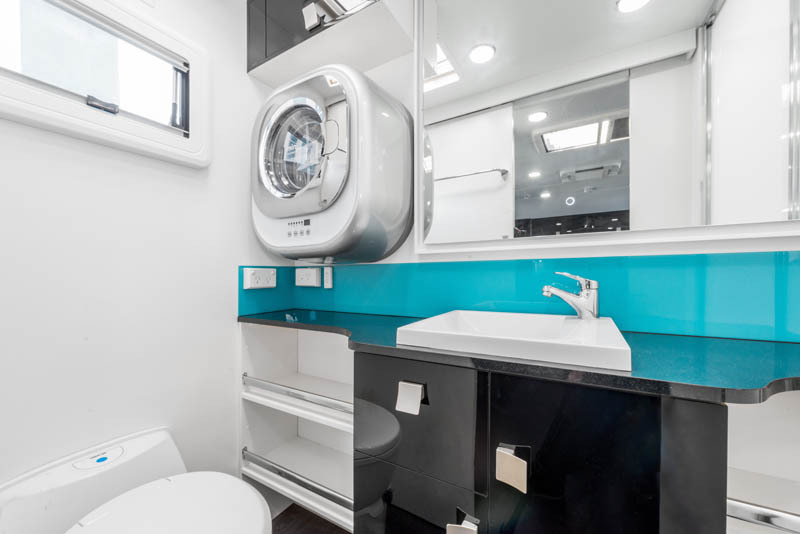 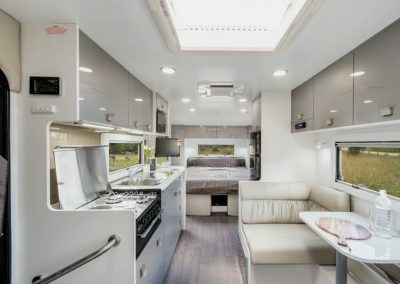 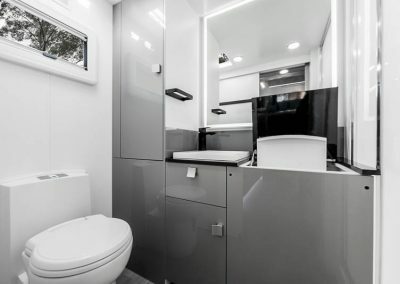 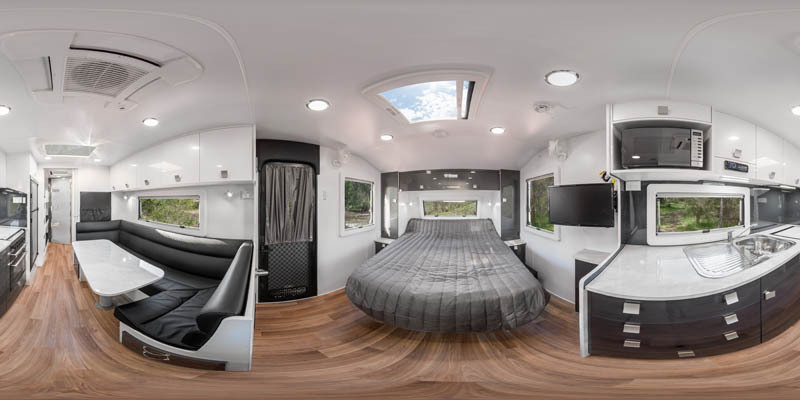 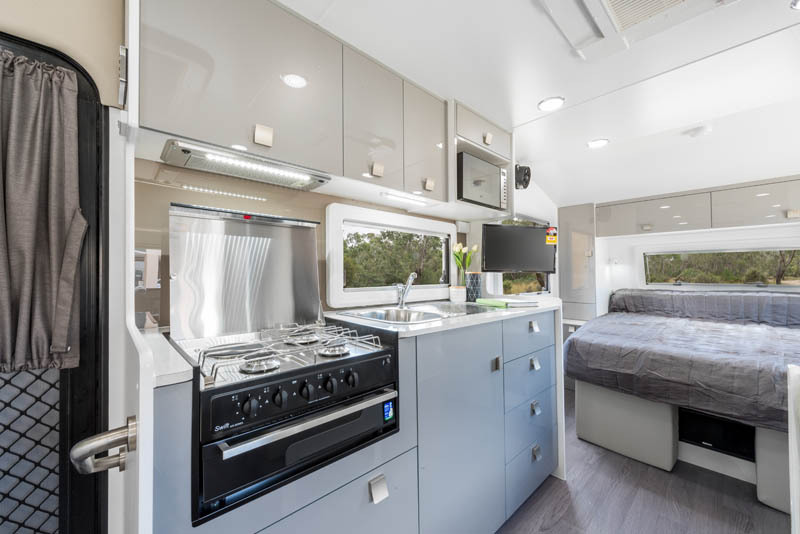 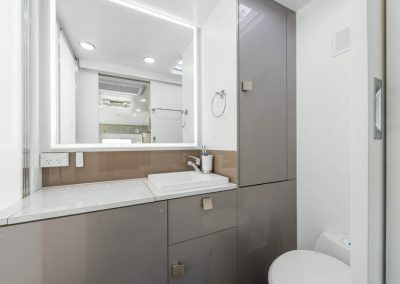 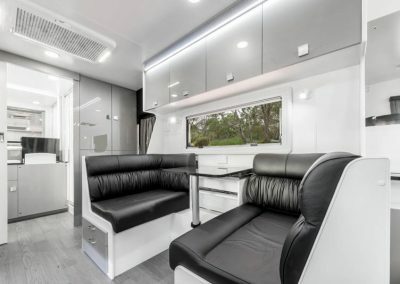 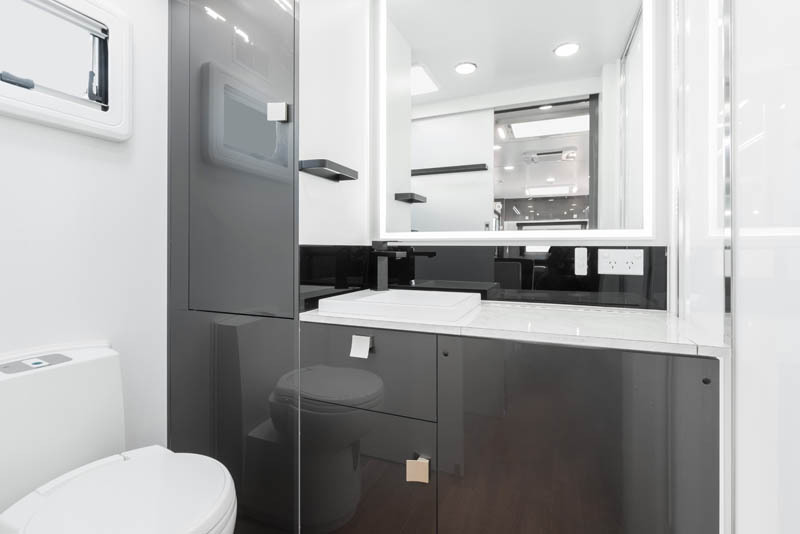 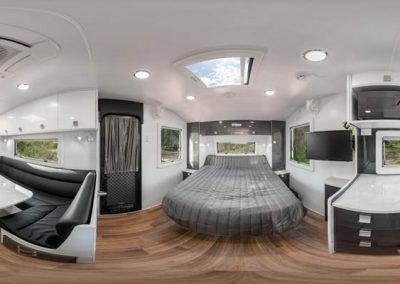 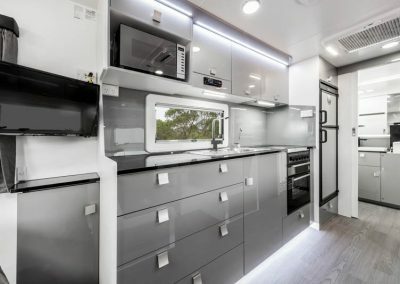 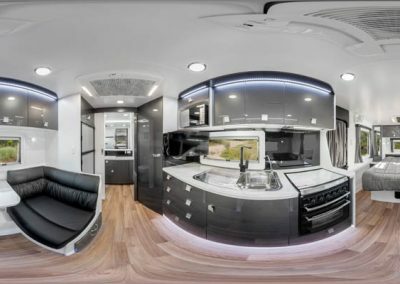 In keeping with this reputation, Concept Caravans has chosen to partner with industry leading suppliers that are proven in the market, to enable delivering on the Concept reputation.